Giulia Tagliafico is an authorized representative before the Italian Patent and Trademark Office, the European Patent Office and the Office for Harmonization in the Internal Market. Before dedicating herself to the private practice Giulia has gained extensive experience within pharmaceutical, biotechnological and chemical companies since 1990. She was responsible for the management of portfolios of patents and trademarks around the world, with a mission to protect the industrial property and technology of the companies in which she worked. She was involved in preparing, filing and prosecuting Italian, European, International and foreign national patent applications. 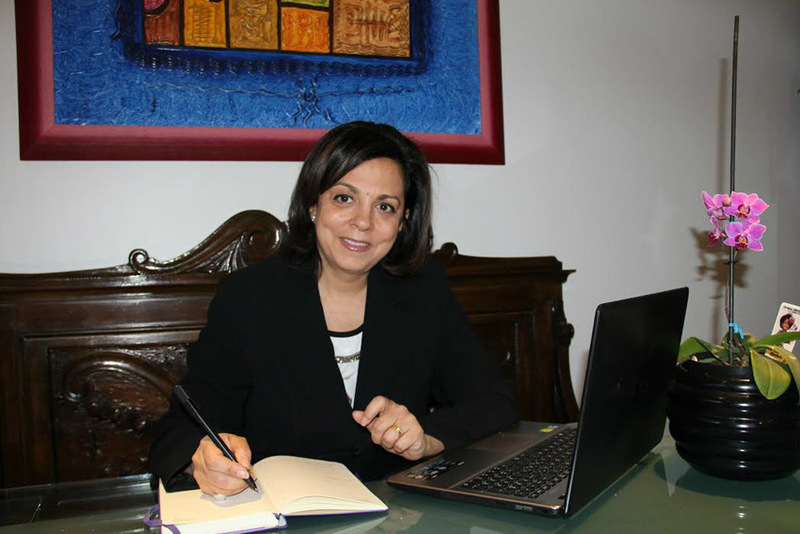 She has experience in providing freedom to operate opinions, patentability and validity opinions as well as due diligences, support in disputes related to industrial property and in the preparation of agreements in various fields of industrial property. Her main areas of practice include various technical and scientific areas, such as, pure chemistry, chemical synthesis of raw materials, fabrics, plastics, cosmetics, food supplements, household products, chemical and pharmaceutical (API's , compositions, processes, new uses and treatments), diagnostics and biotechnology. Giulia Tagliafico, was the Head of the Corporate Patent and Trademark Department of Sigma-Tau for more than ten years.Prior to that, she spent several years in the Corporate Patent Department of the multinational pharmaceutical company, Serono (now Merck-Serono) in Geneva and Rome. Before settling in Rome Giulia had worked in Milan at in the Patent Department of the pharmaceutical company Zambon and the global leader in polyolefins, Himont (now LyondellBasell). She graduated in Chemistry at the University of Palermo, where he also received her authorization to practice as a chemist. Giulia Tagliafico has also given lectures, courses and seminars on industrial property at various national and international institutions, such as University of Rome "La Sapienza", University of Modena, Farmindustria, ICE, PLG, IBC, C5 and CEIPI. She has also periodically organized at the headquarters of Sigma-Tau numerous training events for patent experts, for her co-workers and colleagues and even for non-experts in the field, with the participation of qualified national and international speaker. As for the administrative matters the firm can count on the support of experienced and qualified staff. Moreover, for each consulting service in industrial property, the firm may use a network of consultants and specialists in all fields of technology.